As I am somebody who really enjoys Cadbury Creme Eggs, I like the new tradition that has started each year that means we get them early. Basically they bring out a Halloween edition with the same flavour, and keep that available for the winter months, until the proper Cadbury Creme Eggs launch on New Year’s Day. 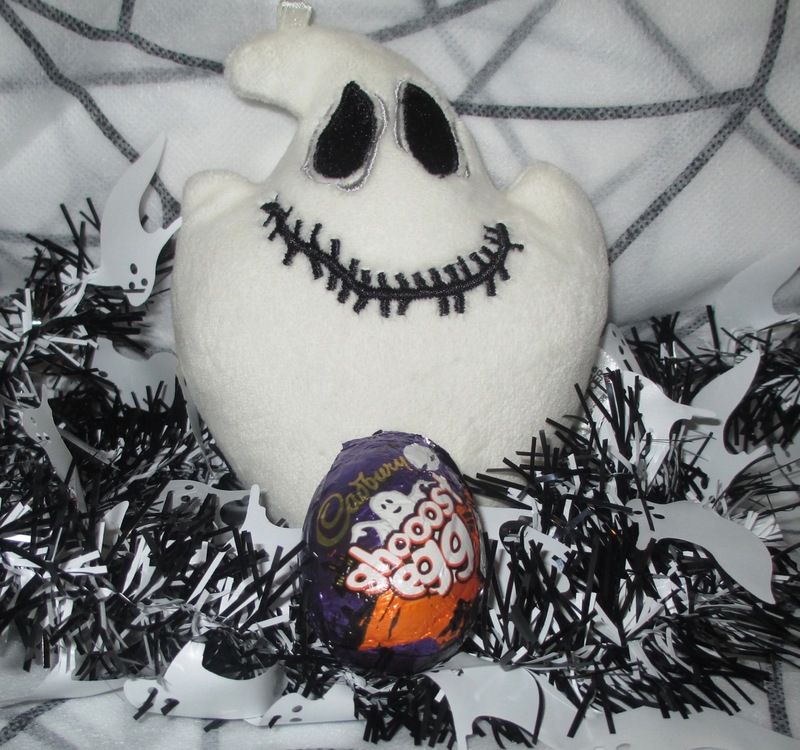 Although they are usually called Cadbury Screme Eggs this year they have gone with Cadbury Ghooost Egg. This time the yolk isn’t yellow, or indeed green like in a Screme Egg, this time it is a plain white all the way through. The yolk has had a ghostly mysterious disappearance. Insert evil laugh here…. This doesn’t actually change the flavour though, in fact it tastes just like a regular Cadbury Creme Egg. Thick chocolate, sweet fondant, all the ingredients to a delicious chocolatey treat. I like the theming and will be stocking up on these till the Easter ones launch. To be honest I’ve not seen much new launching in the Halloween confectionary from the big companies like Cadbury, but I’m still very happy they are keeping this tradition up. What has been your best Halloween themed chocolate? Hope you all get some nice goodies in your Trick or Treat bags.